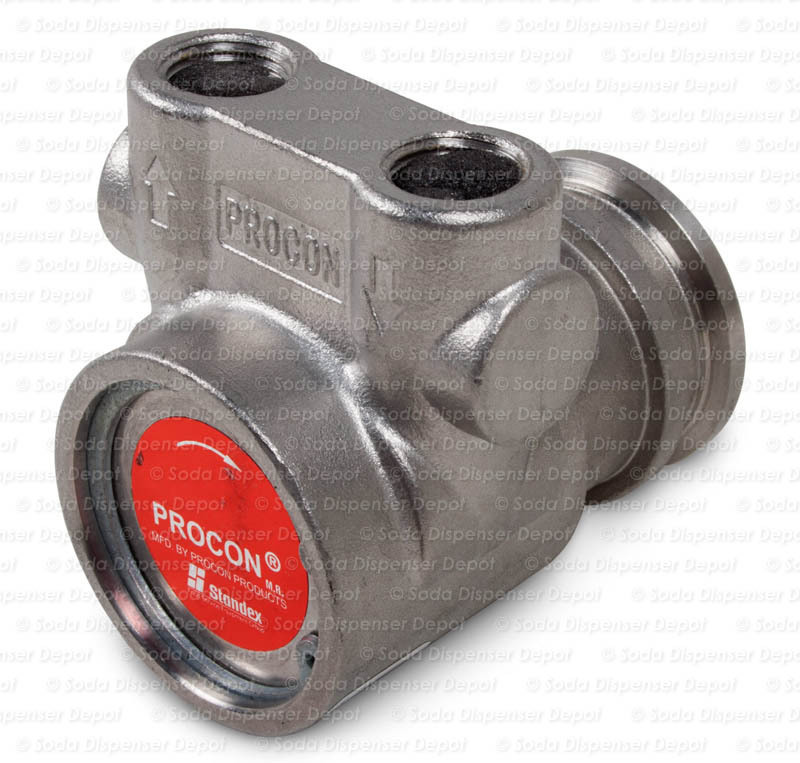 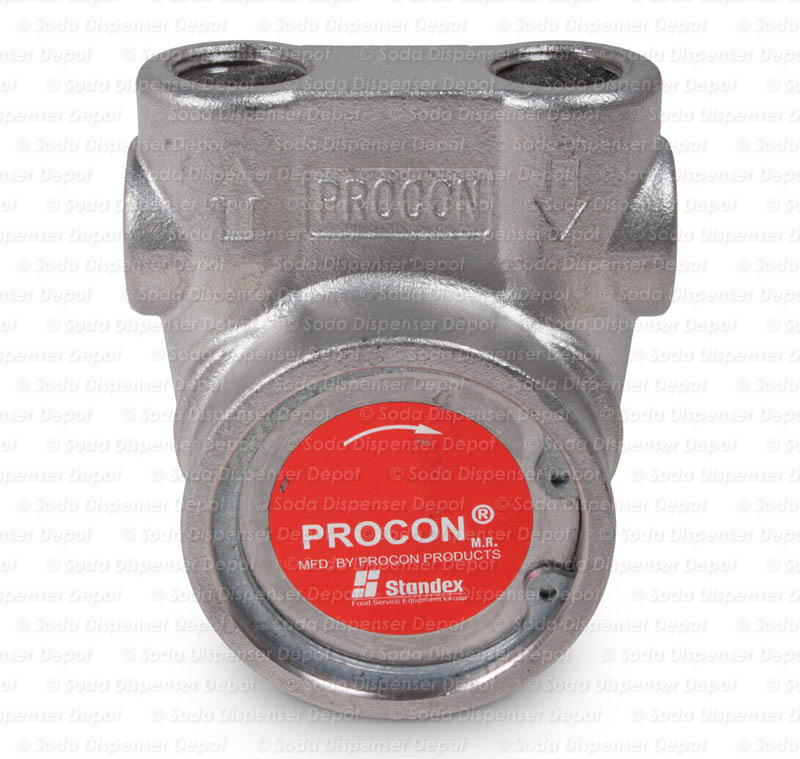 PROCON Series 3 stainless carbonator replacement pump. 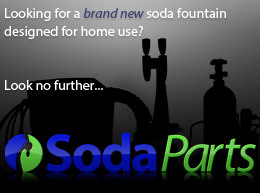 Don't replace your entire carbonator if you only need a new water pump. 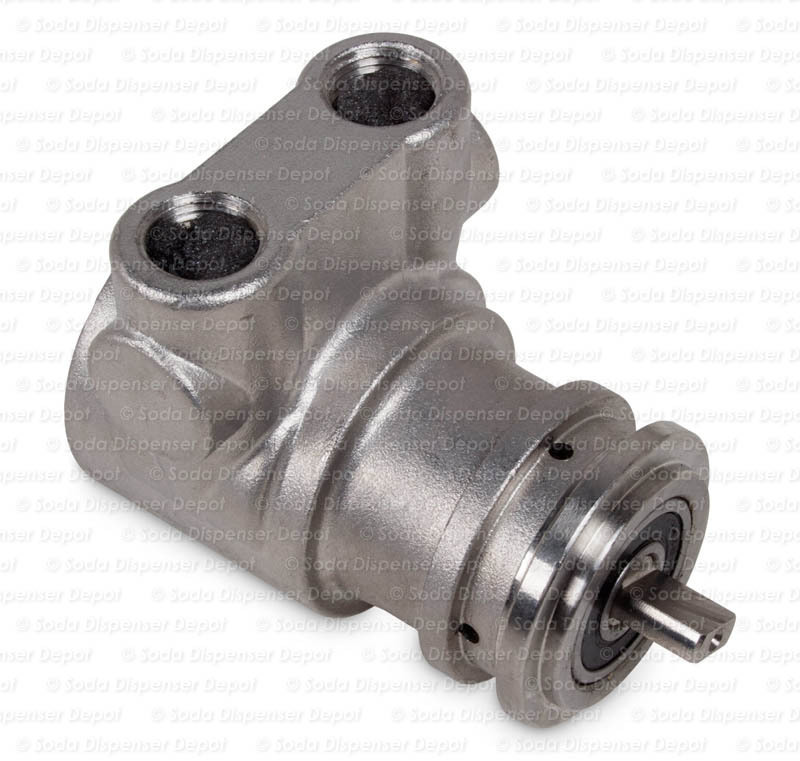 This pump will fit most carbonators and is applicable for pumping fluids not suitable with brass, such as cold carb circulation.